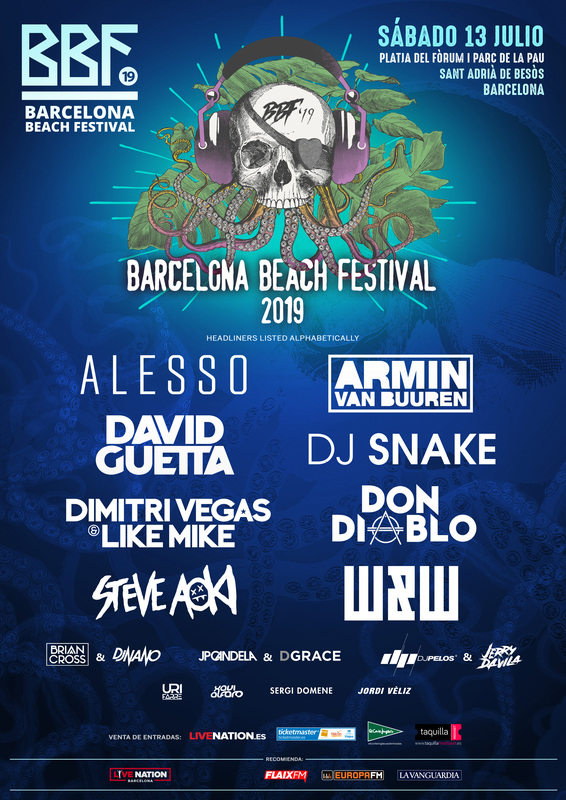 BBF: Barcelona Beach Festival have added a whole host of new names to the lineup for their upcoming edition, adding to the previously announced trio of David Guetta, Alesso and W&W. Now, fellow dance music giants Armin van Buuren, DJ Snake, Dimitri Vegas & Like Mike, Don Diablo and Steve Aoki join that at the top of the bill for the one day festival held on the sands of Platja del Fòrum. The festival, which takes place on Saturday 13 July, will also welcome a wealth of other DJs to perform on the spectacular stages, including joint sets from Brian Cross & DJ Nano, JP Candela & Dgrace, and DJ Pelos & Jerry Davila. 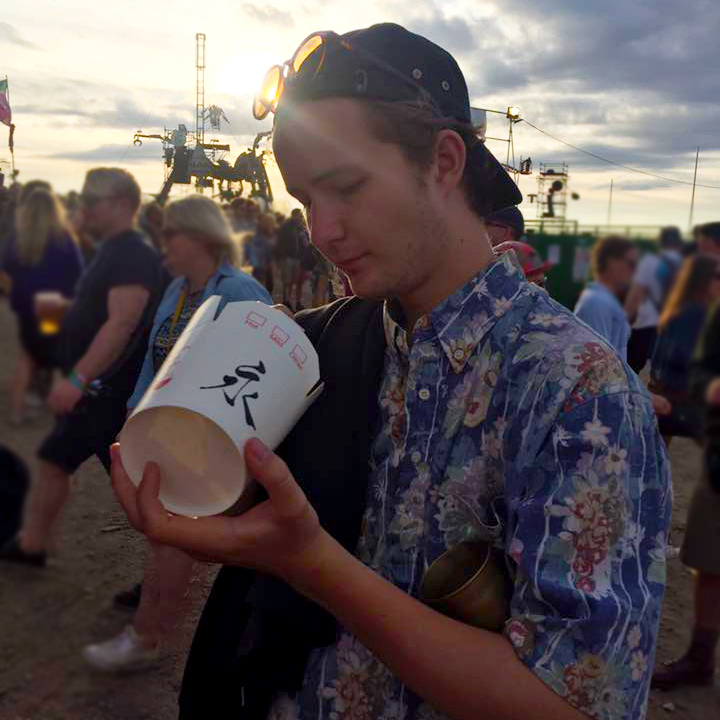 See below for the lineup so far, and head to our guide for more information about the festival.